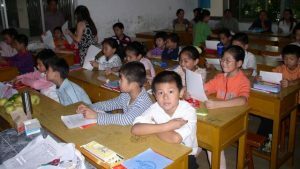 The widespread acceptance of Christianity in China has already overtaken that of Marxism-Leninism, and many university teachers and students are Christians. 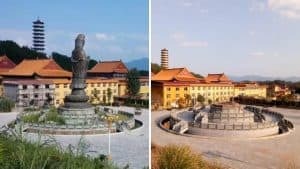 Undoubtedly, this has caused the Chinese Communist Party (CCP) authorities to panic, resulting in an endless stream of campaigns to prohibit missionary activity and boycott religious beliefs on campuses in mainland China. Often, school authorities threaten the professional futures of students and teachers to try to make them renounce their beliefs. Xin Yi is a Sola Fide (Justification by Faith) Christian. He worked as a so-called “class teacher,” a position responsible for overseeing a large group of students as they progress through their education, at a college in Shandong Province’s Zibo city. When he was hired and was filling out the standard personal information form for new employees, he admitted that he was a Christian. In September 2018, as part of a crackdown on religion on campus, the school administration relieved him of his duties as a class teacher. 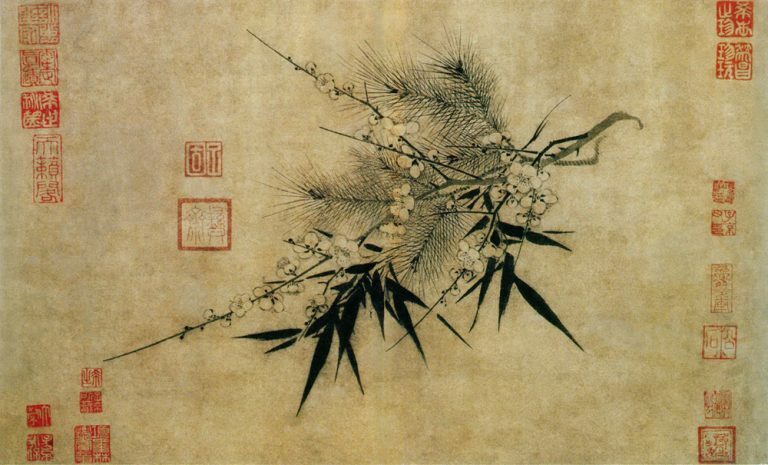 Although he was dismissed from his position as a class teacher, Mr. Xin did not abandon his faith. 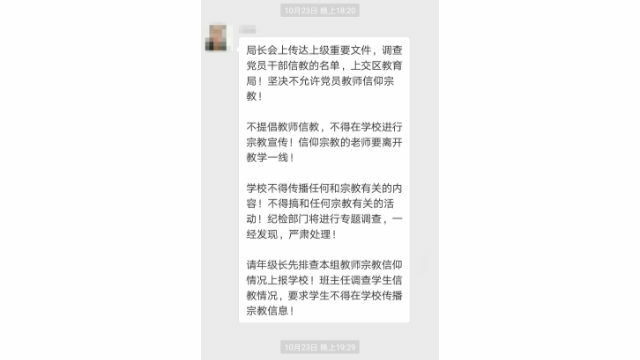 School administration repeatedly pressured with Mr. Xin and demanded that he change his thinking, or else his faith would affect his future prospects for being promoted to a higher position. 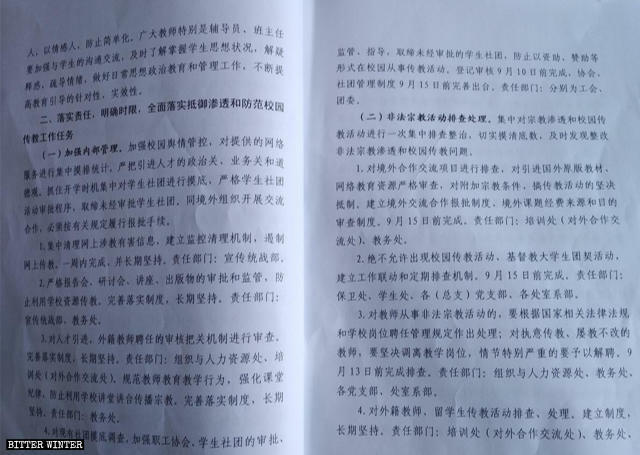 Excerpt of a confidential document issued by the college in Zibo city about resisting and preventing missionary activity on campus. 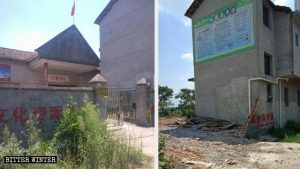 In mid-October, the counselor came to speak with Ms. Zhang two more times and threatened her, saying that if she adheres to her faith, she must withdraw from the Communist Youth League. The repeated attempts made by the department counselor to convince Ms. Zhang to give up her faith put her under extreme emotional stress, compounding the stress she already felt as a busy student. 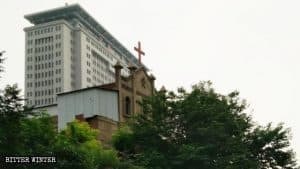 According to Ms. Zhang, some Christians at other colleges have been expelled from the Communist Youth League or stripped of their Party membership because of their religious faith, while others have received a demerit as punishment. She believes that today, all Christian university students face a choice regarding their religion. A corner of the campus of a university in Zibo city. The school secretary also stressed that if a teacher “violates the rules,” they will be removed from the frontline of teaching. In addition, the secretary ordered all faculty members to fill out a “Religious Status Questionnaire” and “Religious Statement of Commitment,” promising to promote atheism diligently and oppose belief in God; not participate in or promote any religion, and promptly report other faculty members’ or students’ participation in religious activities; not read or keep any religious quotations, religious books, or religious propaganda, not listen to religious broadcasts; and so on. 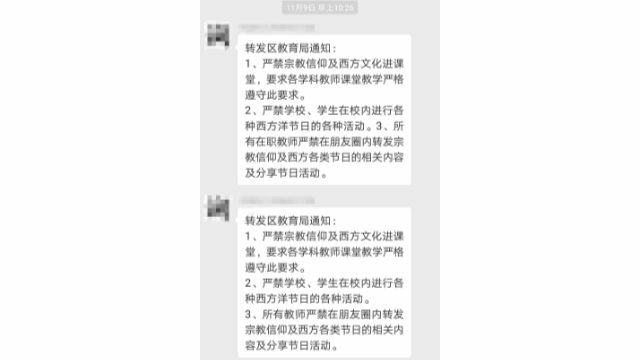 The school secretary forwarded a notice from the Education Bureau demanding an investigation into the religious issues of students, and of faculty members who are Party members (screenshot from WeChat). 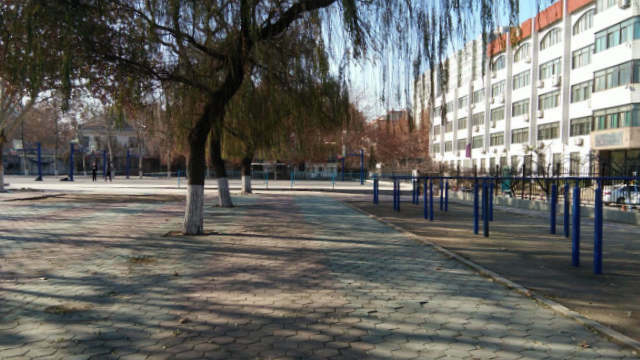 On November 9, the school received another notice from the Education Bureau. 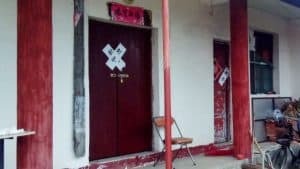 The notice stated that religious belief and western culture are strictly prohibited from entering the classroom. 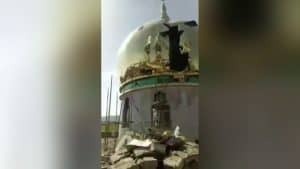 Celebrations of all Western festivals are prohibited within the school, and all in-service teachers are strictly prohibited from forwarding in their “WeChat Moments” any content related to religious beliefs or Western festivals, or sharing information about festival-related events. 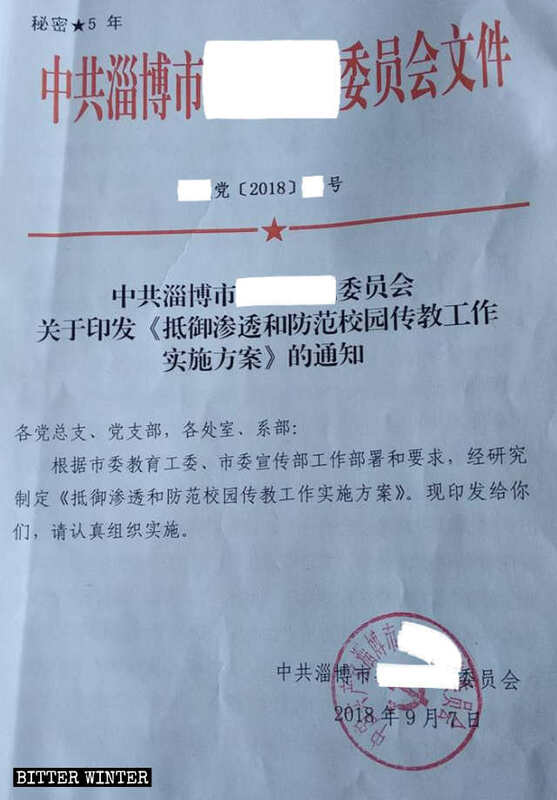 On November 9, the school forwarded another notice from the Education Bureau forbidding religion and Western culture from entering the classroom. (screenshot from WeChat).